Gone are the days when mirroring smartphones on computer or television was a tedious and cumbersome process. 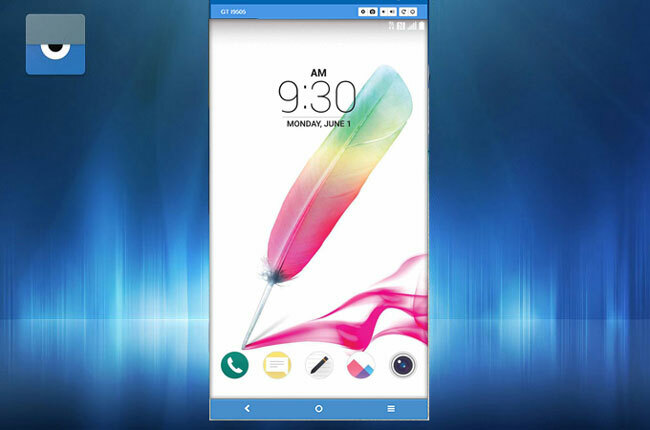 With the advancement in mobile software, various developers have introduced applications that can help mobile users, particularly LG clients, to cast their devices to a bigger screen. Hence, it’s easier now to play games on PC as well as viewing videos or streaming music. Since there are already too many apps with that similar function, it can be difficult to figure out which one you should use. So, here are some of the recommendable LG screen mirroring apps that you can find on the web. Scroll down for the list and a short review of each tool. 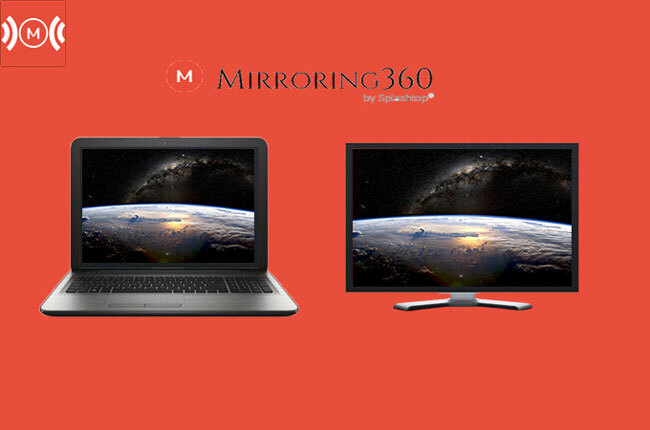 One of the most impressive mirroring apps of today is ApowerMirror. This program is available for Windows and Mac computers; thus, you won’t have to worry about potential compatibility issues. It supports Android devices running 5.0 version and up. And it doesn’t require rooting of the phone or any additional process prior to mirroring. In terms of interface, the app has a basic yet smart design which allows you to easily set up your device and cast it to your PC. You may also adjust some basic and advanced settings, for example, you need to change the resolution of your mirrored phone. from your computer. Aside from all this, there are tools within the app that you can access with a single click. It has a screen recorder which can capture any on-screen activity on your phone. It also contains a snipping tool and whiteboard marker. If you love gaming, you may activate the Game Keyboard function that allows you to control their gameplay on PC. Click here to download it. Another screen mirroring LG is Mirroring360. This application is capable of projecting your device to your computer. It is commendable for it can stream phones to up to 40 receivers (on Pro version) as well as it can share your screen via URL or link. Thus, viewers don’t have to download or install software of any kind. This feature is perfect on classrooms or presentations during conferences or business meetings. Aside from that, Mirroring360 lets you record your mobile screen and save it to your local drive for sharing or viewing. Furthermore, it has a mirroring assist which helps you in searching your computer when there are too many devices nearby. You can connect your phone by scanning a code or entering a code from your computer. This LG screen share app is great as you won’t have any difficulty finding your receiver. Last on the list is Vysor. Powered by Google, this is an extension tool that you need to install on Chrome extension. 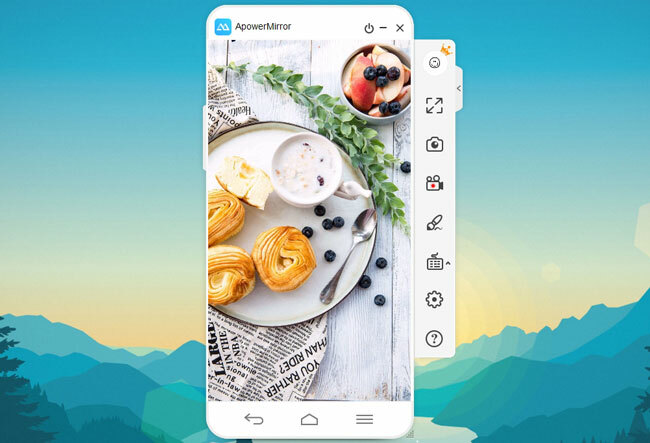 Its compatibility with all the major operating systems (Chromebook, Mac, Windows, and Linux) is its main advantages: Similar to ApowerMirror and Mirroring360, the application can stream and control Android devices on your computer. You may also enable notification from your PC to receive real-time updates whilst mirroring your phone. Hence, if you need to screen share LG phone, you can download this on your PC. However, there might be instances when it can’t scan for your device and you need to re-launch the program many times. Vysor comes in two versions: free and paid one. The first allows you to access the basic features of the app such as taking screenshots and managing your device with a mouse and keyboard. Meanwhile, the Pro version provides its users the freedom to adjust and change the resolution of displayed devices and record their screen. 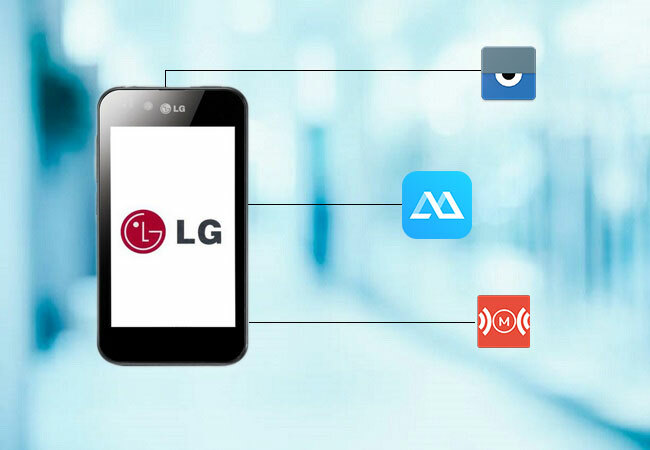 With the help of these three LG screen share applications, you can now cast your phone to a wider monitor. All in all, ApowerMirror surpasses the two programs in terms of usability and functionality. So, if you’re looking for an all-in-one screen mirroring app, this should be your number one choice. Rating: 4.7 / 5 (based on 20 ratings) Thanks for your rating!